Welcome to Dublin Airport, where after picking up your car your will travel into Dublin and check into your hotel. The remainder of the day can be spent exploring this vibrant and historic capital city with its many historic buildings, Georgian streets and colourful gardens. 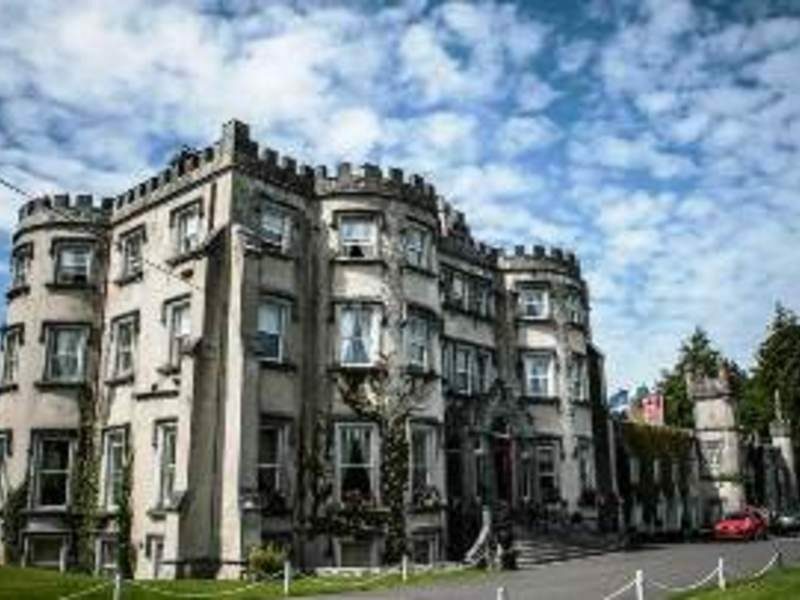 Your first night is spent in Clontarf Castle, which can be dated back to 1172. 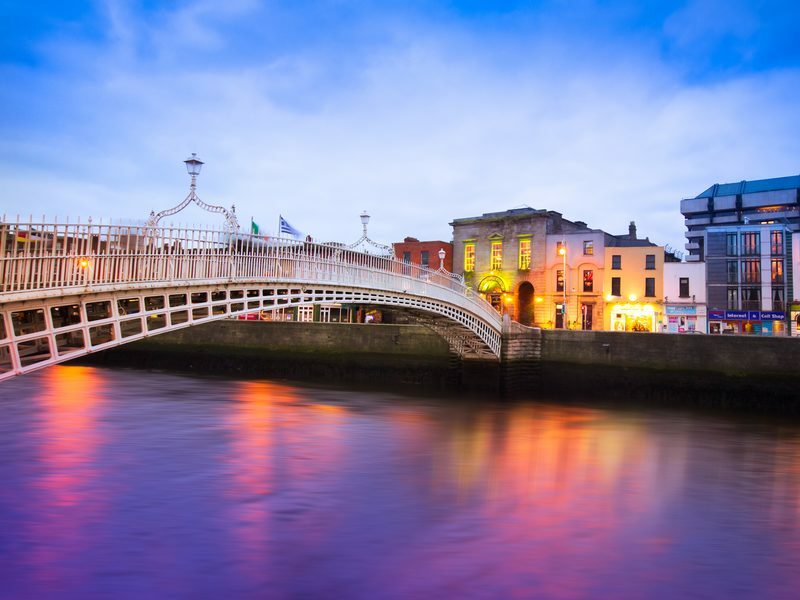 Today why not spend the day exploring some of Dublin’s fine Museums and Galleries? 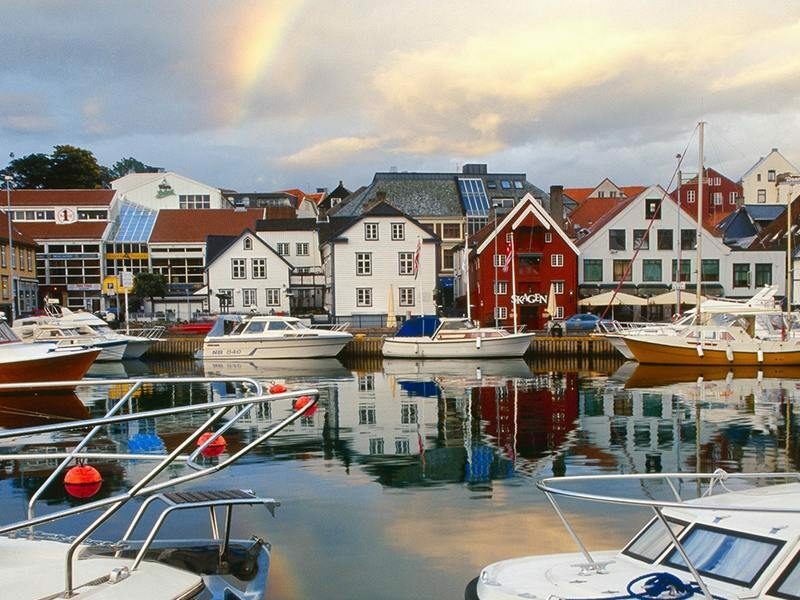 Trace the city’s history from early Viking origins, through to the medieval magnificence of St. Patrick’s Cathedral. Visit Dublinia at Christchurch, which brings the turbulent History of medieval Dublin vividly to life. You should also stop by the 16th Century Trinity College, founded by Elizabeth 1, and now home to the famous illuminated manuscript, the Book of Kells. Don’t forget about the Guinness Storehouse for a tasting of this world famous ‘black stuff” before you return to Clontarf Castle for the night. Leave Dublin this morning and travel across the rich midland pastures. Why not visit Belvedere House, Gardens and Park? The magnificent early 18th century stately home of Robert Rochfort, Earl of Belvedere, stands in 160 acres of parkland on the shores of Lough Ennell. Belvedere is one of the finest of Ireland’s historic houses, and together with gardens and park has been exquisitely restored. Before you cross the River Shannon, Ireland’s longest river, you can visit Clonmacnoise a 6th century Christian site. 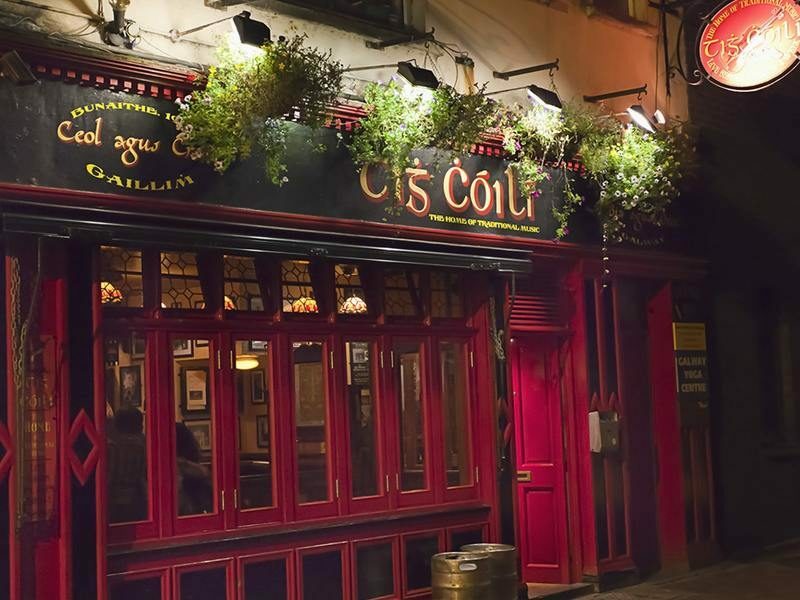 Arrive into Galway, which has long traded with Spain and the Spanish influences in the city are many. Of note is Spanish Arch, a gateway in the old city walls and the Spanish Parade, where wealthy merchants and their families enjoyed a stroll along the promenade. 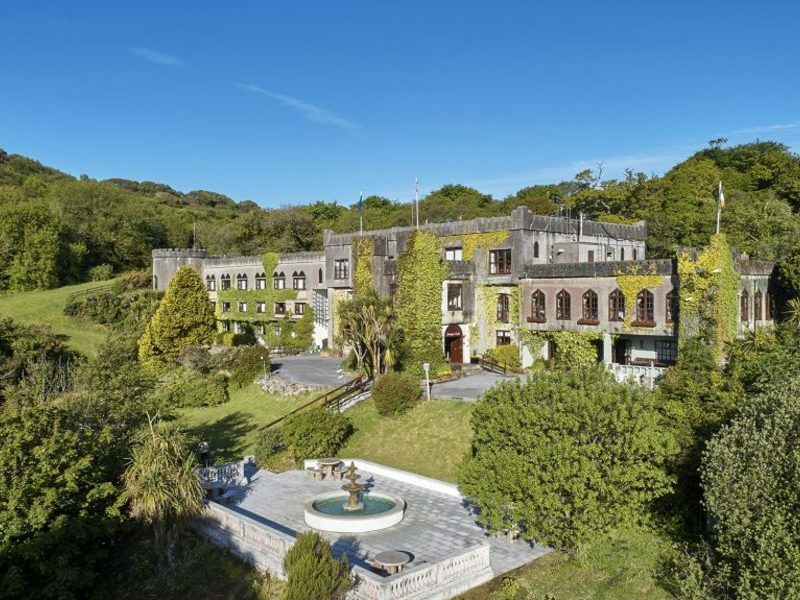 Continue out into the wild and rugged Connemara region, famous for the savage beauty of its lake and mountain scenery and on to Clifden where you shall be staying in the wonderful Abbeyglen Castle which has a panoramic view of Clifden and the bay with a backdrop of the Twelve Bens. Today travel through the wild and rugged Connemara region, famous for the savage beauty of its lake and mountain scenery. Visit Connemara National Park, where Connemara ponies and Irish red deer roam freely through 5,000 acres of scenic mountains, bogs and grassland. You can also visit the magnificent Kylemore Abbey - a beautiful mansion in a lakeside setting against a mountainous backdrop. Irish Benedictine nuns, with a tradition of over 300 years run this unique Abbey set in the midst of Connemara, overlooking Pollacappul Lake. On your return, you can take a scenic drive through Leenane where you have an option to board the Sea Cruise through Killary Fjord which will reveal some of the many hidden Coastal and Mountain Scenery of Connemara. Another night will be spent in Abbeyglen Castle. 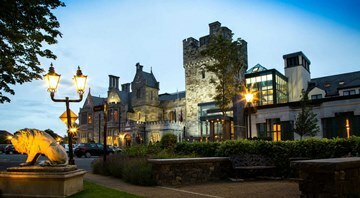 Leave Clifden this morning, and travel south through Galway and into Clare, known as the “land of castles”. Why not visit Rathbaun Farm and see the animals being tended, or enjoy a traditional tea and scones break? Travel on through the strange lunar landscape of the Burren region or visit the Cliffs of Moher a spectacular 5-mile long cliff, which rises almost 200m above sea level. Stop in the heritage town of Kilrush, before boarding a ferry to Tarbert (ferry not included) in north County Kerry. Arriving in Tarbert and continue through Listowel and on to Tralee to Ballyseede Castle for overnight. This morning breath-taking landscapes will unfold in front of your eyes as you drive around the Dingle Peninsula before arriving in Dunquin, on the westernmost tip of the peninsula, where you can visit the Blasket Islands Heritage Centre. This living history museum explores the dimensions of island-living, from the land, the sea, and the language, to the weather and the seasons, as well as the distinctive character of the Blasket Islanders. Weather permitting you can embark on a 2 to 3 hour boat trip around the nine main Basket Islands. 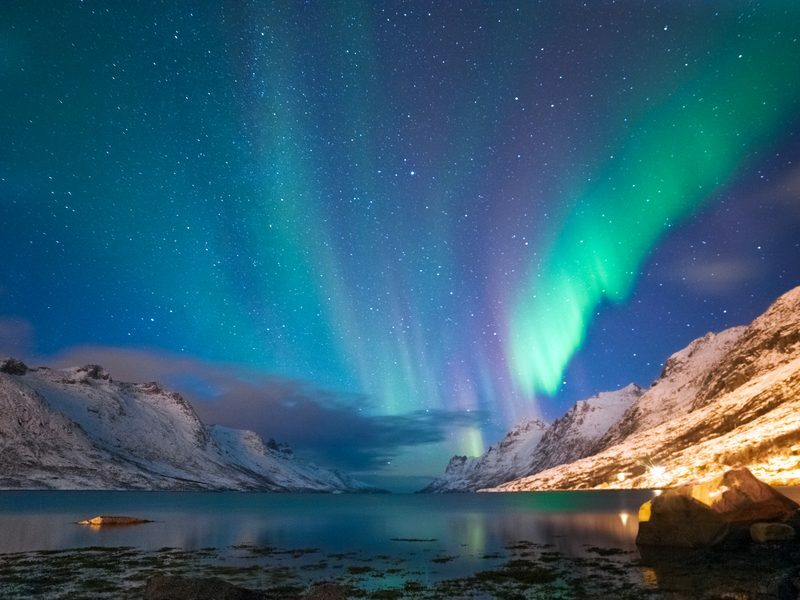 The islands are remote, unspoilt, unpolluted and spectacularly beautiful and are home to an incredible number of breeding seabirds, with the surrounding seas home to dolphins, porpoises, Atlantic seals and even the occasional whale or orca. Return to Ballyseede Castle for the night. This morning spend an hour or two in the medieval city of Limerick, either exploring its history and architecture or purchasing some of the splendid crafts on offer. Why not visit the Hunt Museum, an exhibit of one of Ireland’s greatest private collections of art and antiquities. Leave Limerick and travel eastwards towards Straffan in Co. Kildare. En route a small detour will bring you to the imposing Rock of Cashel which rises dramatically from the flat countryside. This site has the best set of varied monuments in any Irish site. The rock is crowned by a group of buildings, both ecclesiastical and royal, including a round tower, a 13th century Romanesque chapel and the beautifully restored Hall of the Vicar Choral. Continue through rich pastures of Ireland’s midlands before arriving in Kildare for your overnight in Barberstown Castle, a 13th century castle, located in the heart of the horse-breeding county of Kildare. Travel to Dublin Airport to return your car. Your package concludes upon arrival. Prices listed are per person in Australian Dollars, based on twin occupancy, including all discounts unless otherwise stated. The offer is subject to availability at time of booking and shown on the lowest category available at the time. Fares are capacity controlled and are subject to change at any time without notice. Prices/Offers are correct as at 27 February 2019 and can be withdrawn without notice. 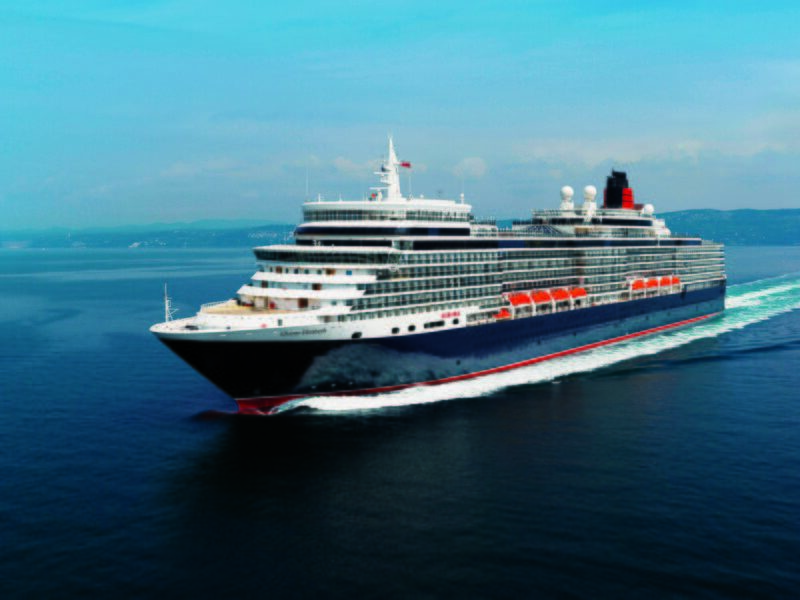 Cabin categories include prepaid government fees and port taxes unless otherwise stated. Hotels may charge resort fees not included in this package, payable direct upon check in. Visas are not included. Airfares are based on economy class flights from Sydney and subject to the carriers’ flight schedules and conditions, please call us for prices from other cities. Payments made by credit card will incur a surcharge.